Coach Travis Mash may be hundreds of miles away from you, but no distance can stop the Mafia. 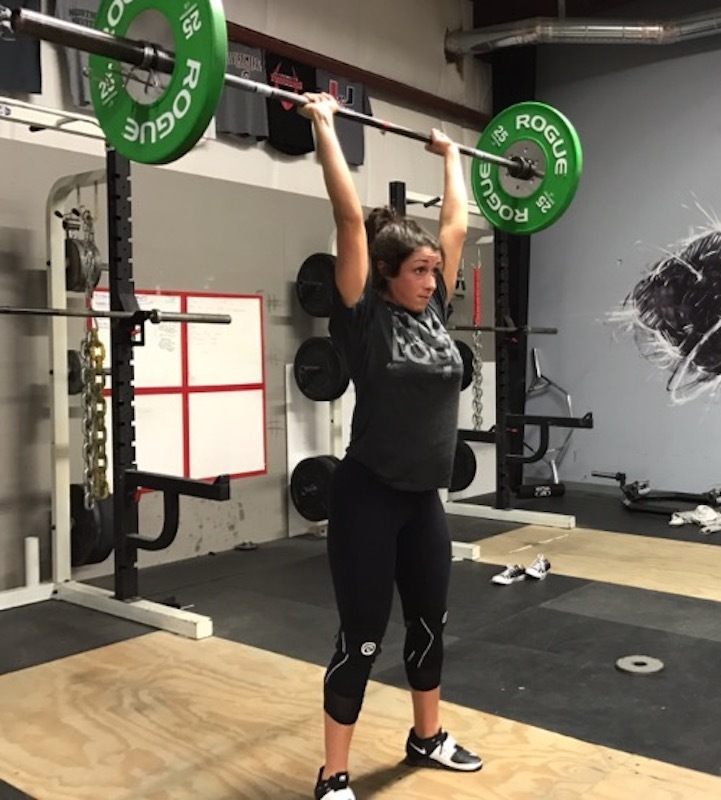 You can now be part of the Mash Mafia Online Team: receiving the same programming, coaching, insight, and community that you’d get if you were lifting in the same room with Coach Travis. 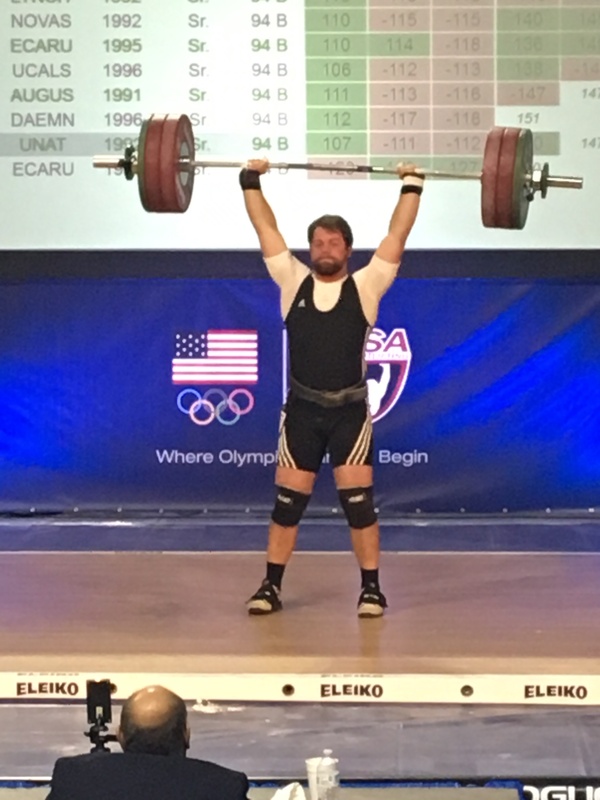 Coach Mash has made a name for himself recently in the world of Olympic weightlifting, but he is a lover of all things related to the barbell. 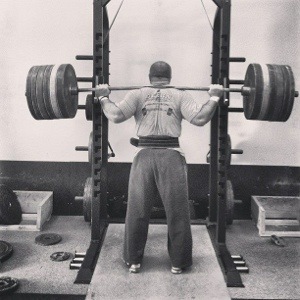 He’s been a world champion powerlifter, has been recruited for professional Grid teams, and has trained countless athletes from middle schoolers to NFL players. And of course he fell in love with the barbell as a child who wanted to be a bodybuilder! 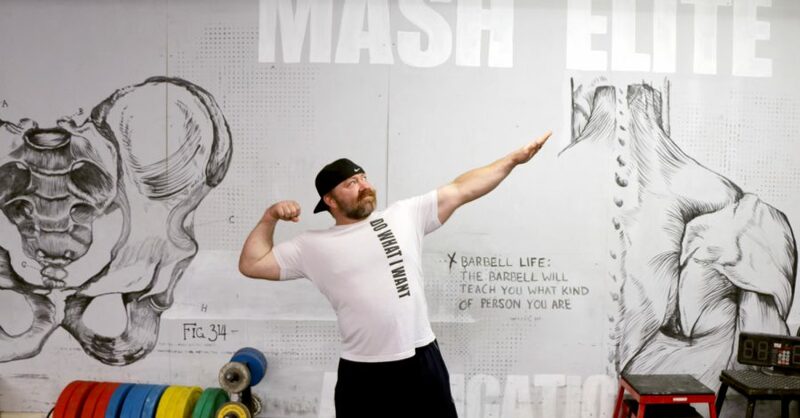 Mash Elite is a team that allows you to pursue the barbell in your own way. We’re not just about weightlifting or powerlifting. Mash Elite lets you DO WHAT YOU WANT. You’ll also receive access to our private facebook group where all of our athletes can encourage each other, ask questions, provide insight, and talk about living the Barbell Life. Billing is month-to-month. We ask that you please give us a 15-day cancellation notice. I've improved beyond belief with numbers I never thought I would be able to hit. I even have people come up to me at the gym like omg that's amazing. In the Silver level, you’ll receive completely customized programming – unique to your goals, constraints, and situation. If you have limited equipment, no problem. If you have to train around an injury, we can help you. You can only spend a certain amount of time training? You’re good. If you want to get the best weightlifting coaching in the world, you’ve got it. 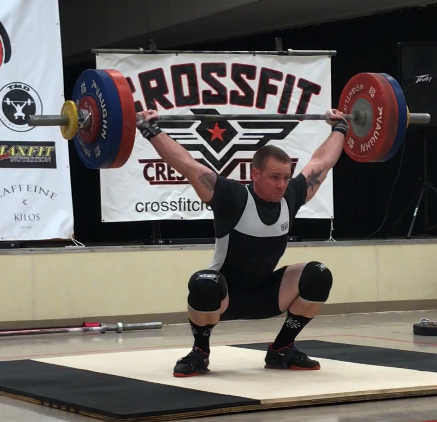 If you want powerlifting programming, it’s done. If you want to combine powerlifting with weightlifting… or powerlifting with playing football… or weightlifting with endurance running… or lifting with packing on some size… whatever you want to do… with Mash Elite, you can DO WHAT YOU WANT. The programming is completely 100% customized to you. Unlimited email access to our coaches who can answer any questions you have about programming, technique, or anything related to lifting. Written by his coaches and approved by Coach Mash. These coaches have been hand-picked by Travis and trained in his methodologies, so they’re top notch. Access to the Barbell Life Team Facebook group along with every member at every level of the Mash Elite team. Billing for the Silver team is monthly. After your commitment, your membership will continue month to month at the same rate. We ask that you please give us a 15-day cancellation notice. I also love the fact that when my coach gives me a program; I am 100% confident that it will get me stronger. I know that it will be tough training but I will become better because of it; mentally and physically. "EAT AND LIFT WHAT YOU WANT"
To get the best results out of your programming, you've got have a solid handle on your nutrition. Our "Eat What You Want, Lift What You Want" program combines individualized nutrition coaching with custom programming. When your diet and your exercise are locked in together, you’ll feel better, perform better, and end up reaching your goals faster. Click here to learn more about "Eat What You Want, Lift What You Want". 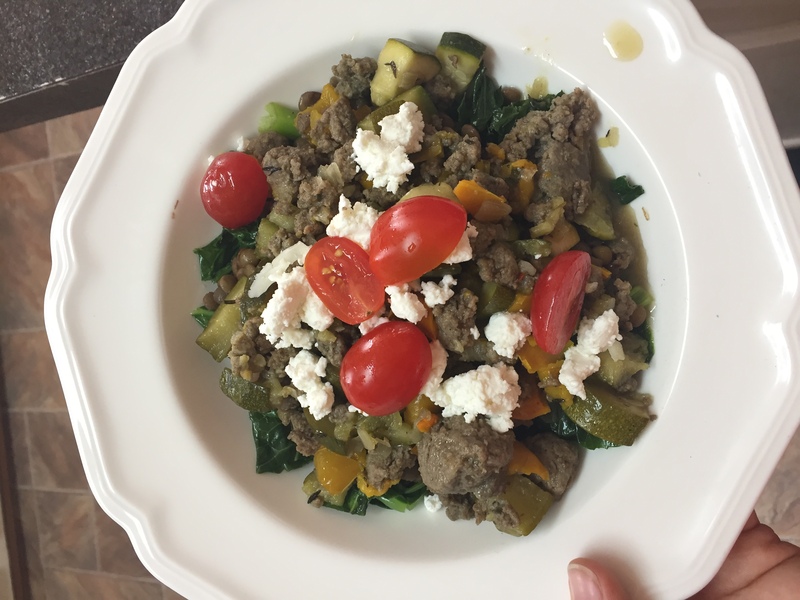 Strength gains start in the kitchen! We're offering our nutrition program to you at a reduced price when you combine it with a Silver team membership. Billing is monthly. After your commitment, your membership will continue month to month at the same rate. We ask that you please give us a 15-day cancellation notice. 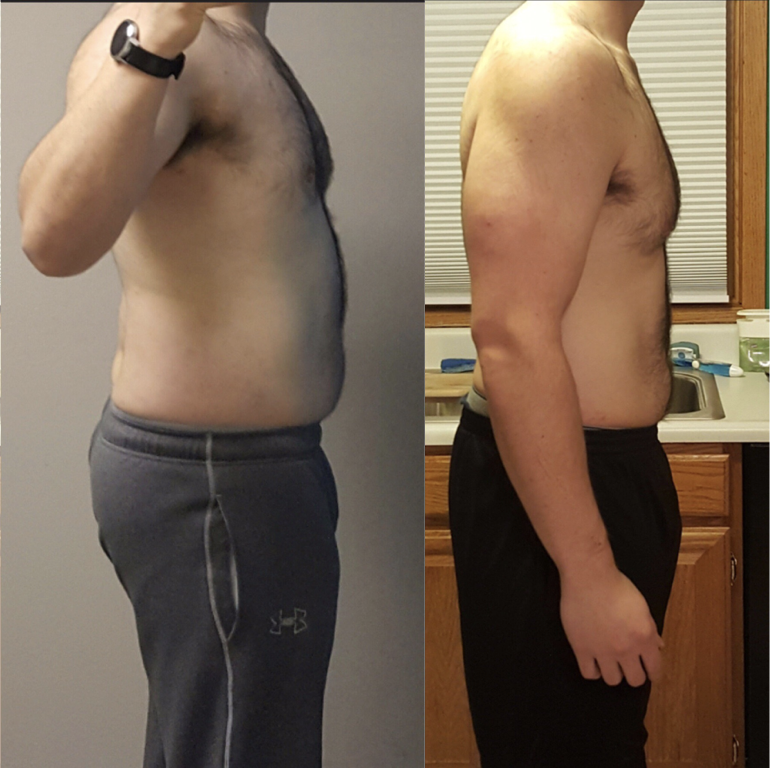 From January to August of 2017 I have lost 55 lbs losing on average about 1.7 lbs a week going from 277-222 lbs and have gotten stronger while doing so. As I write this right now, I am the lightest I have ever been and my Olympic lifts are the best they have ever been. Every dollar was worth it. The diet didn't make me feel miserable the whole time and Jacky helped me when I had questions or needed modifications to the workout. I could live my life and achieve my goals in a good balance. The Gold Level is for athletes who want the personal touch of Coach Travis himself. You’ll receive all of the benefits of the Silver Level – except they will be delivered solely by Coach Mash instead of a group of coaches. Coach Travis will analyze your videos, he will personally do your programming and coaching, and you’ll have his personal email address to reach out whenever you have any question.